Arranged by Mark A. Brymer. Secular Christmas Choral. 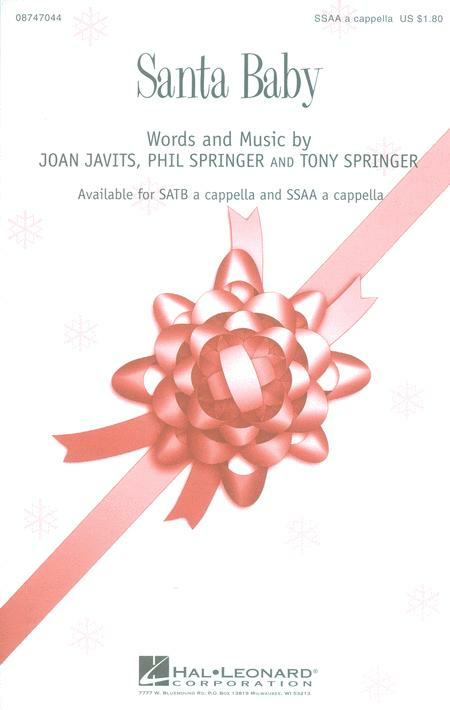 A Cappella, Holiday, Christmas. Octavo. 8 pages. Published by Hal Leonard (HL.8747044). A Christmas list for all the good big girls! This a cappella doo-wop version of the famous Christmas classic is a sweet and saucy change-of-pace for holiday programming! December 09, 2011 Great arrangement! This is a really fun arrangement but a LOT of work.